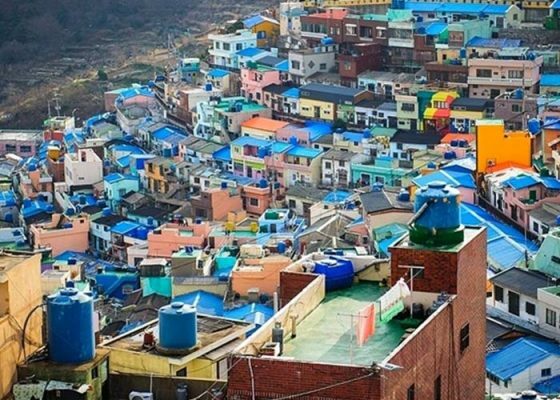 Gamcheon‬ Culture Village is a labyrinthine and picturesque village located in Busan‬. 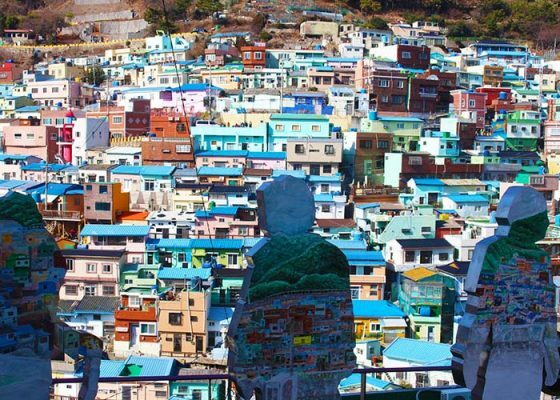 It is also called “Korea’s Santorini” or “Lego Village”, and it is tightly packed with small vibrant-colored houses decorated with lovely artworks such as mural painting and quirky sculptures. Going up the steep hill you will cross paths with the statue of The Little Prince and his fox, peacefully watching over the village. During the Korean War, Gamcheon was a refuge for people as Busan was one of the only areas of the peninsula that remained free from fighting. The village was also the headquarters of Taegeukdo members who believed in the “yin and yang” philosophy. Following this, the village has been built in such a way that no house blocks any other house behind it, letting everyone to prosper. Clearly a must-see in Busan! How to get there: From Busan take the bus 17 or 17-1 near Busan Station and get off at the last stop. Then take the local bus and get off at Gamjeong Elementary School. 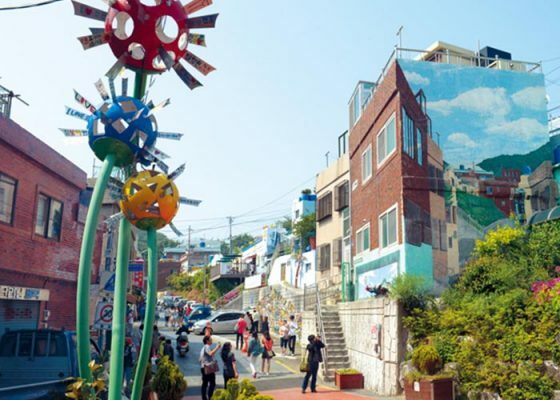 Check out our Busan City Tour ! We also offer a one day tour in Busan from Seoul ! 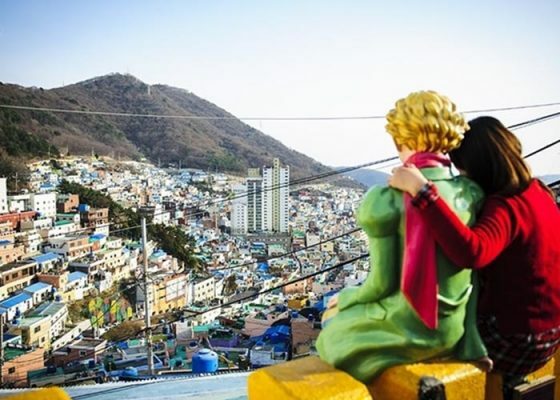 If you want to stay longer in Busan, check our Busan Tour Packages : 2 Days Busan Tour or 3 Days Busan Tour.